Who Do you Think You are? Live 2014. Every year Attendees put their family history in the hands of genealogy experts at Who Do You Think You Are? Live in the Olympia London, and of course Eneclann were there to help you understand and find whatever jigsaw pieces you were missing to uncover your family history. The enthusiasm from all the attendees not to mention the exhibitors at the show was second to none, and we were delighted to have been apart of this unique opportunity to offer our Irish Genealogy and History Research services to all. Have a look at some images from the show on our facebook page by clicking on the image above. On Thursday afternoon, Eneclann’s own Fiona Fitzsimons gave a talk on ‘Tracing records of children in care in Ireland 1840s to 1990s.This paper draws on Fiona’s own experience since 1996, working to trace records of children orphaned or otherwise separated from their parents, and raised outside their family.”The information in this talk is intended to be used as a ‘road-map’ for anyone tracing their own record, or the record of an immediate family member, including grandparents and even great-grandparents.”The talk was attended by a small but beautifully formed audience of 40 strong, and interest was such that Fiona was still answering questions an hour after she finished speaking.On Thursday and Friday afternoon of the show, Fiona did some very enjoyable sessions as the Irish expert for the Society of Genealogists. Eneclann’s Brian Donovan also gave a talk on “Researching Irish Family History Online”. This paper gave an overview of all projects, both private and state funded, to publish Irish records online. 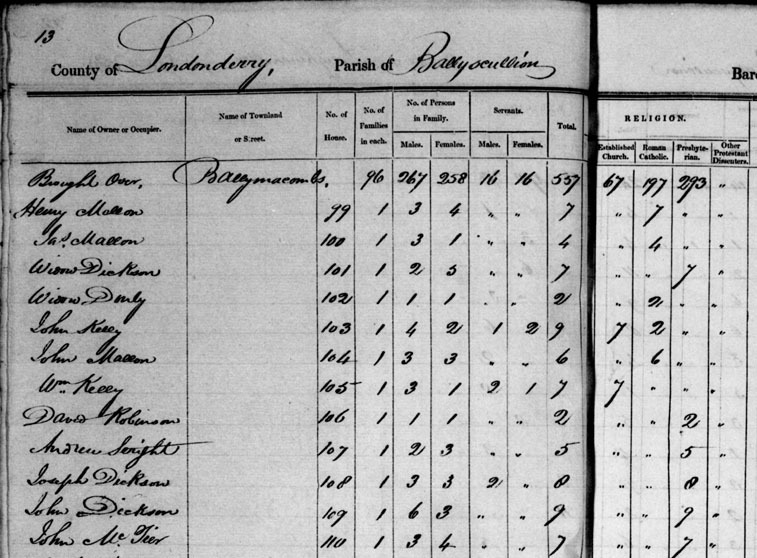 There has been a digital revolution in Irish genealogy over the last ten years, but what has been done? And what needs to be done? This talk focused on three issues.Firstly, the background to digitisation in Ireland, and the reasons for the slow pace of development in the past.Secondly, an overview of the major projects in Ireland or abroad dealing with Irish records, and lastly, the options for future progress, and how the genealogical community abroad can help us in Ireland.Brian spent much of his talk focusing on the work of our joint-venture partners findmypast, who have brought so many new records online over the last three years, and gave a sneak peek at what is due for release this year. Brian also gave two talks on the findmypast stand entitled “The Irish record collection at findmypast” which gave a beginners overview of the rich resources available there. 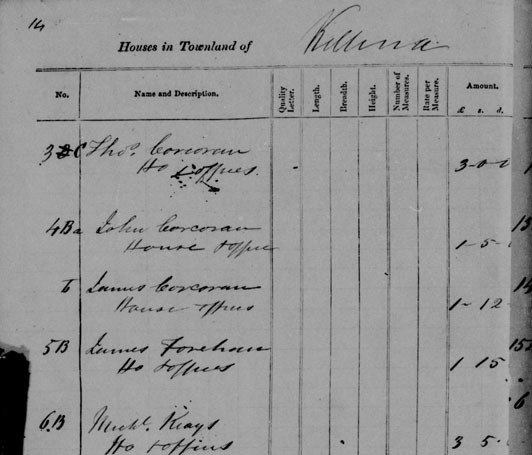 Here are some sneak peek images of records series due for release on findmypast within the next 6 weeks. 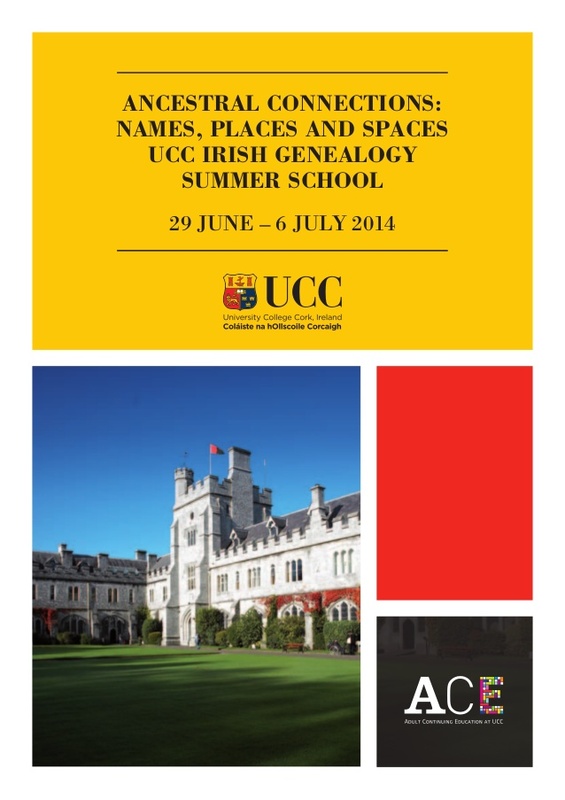 Irish Genealogy Summer School at Cork University 2014. There’s a terrific line up of speakers at this years UCC Irish Genealogy Summer School, including Eneclann’s very own, Fiona Fitzsimons and Brian Donovan. Other experts include Eileen O’Duill, Paul McCotter,Hilary McDonagh,Maeve Mullin and Kyle Betit. Click on the image below to see the full Timetable of Events. Family names in Ireland can sometimes vary between records. What at first glance may appear to be a separate and distinct individual, may in fact be the same person recorded by a variant of their family name. When in doubt consult the oracle: McLysaght’s Surnames of Ireland is an excellent guide. 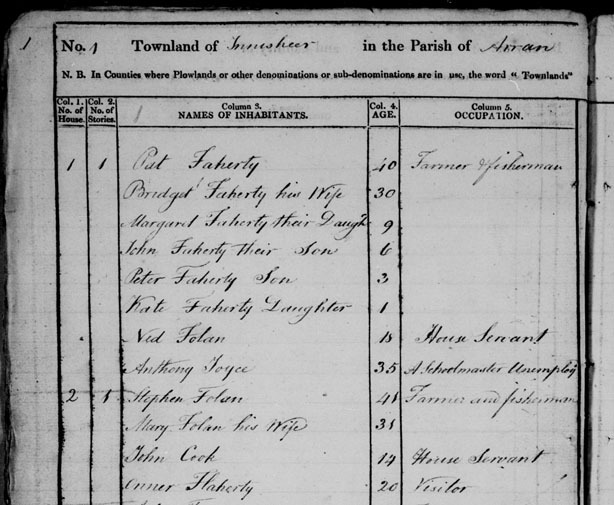 This entry was posted in News, Newsletters and tagged 1821 Census, Eneclann, Family History, Find my Past, Genealogy, Irish Roots, Roots, UCC Genealogy School, Who do you think you are? Live.